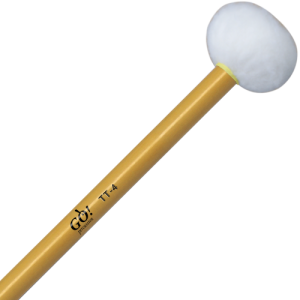 GO TW4 Timpani mallets wood handle yellow soft p.pr. 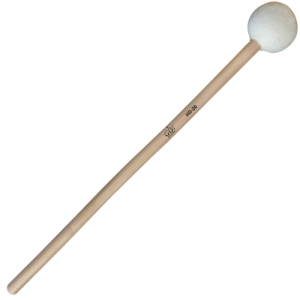 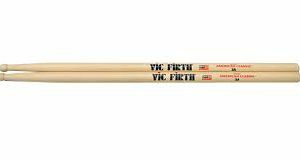 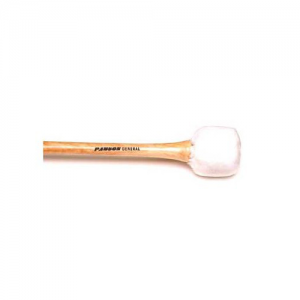 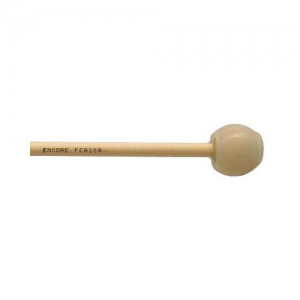 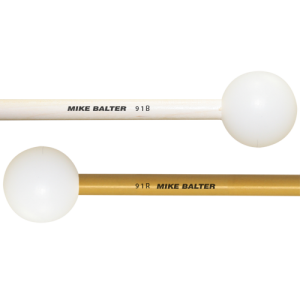 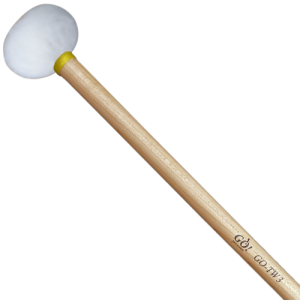 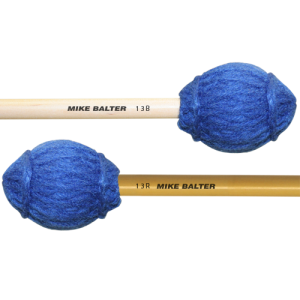 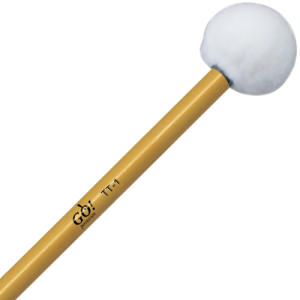 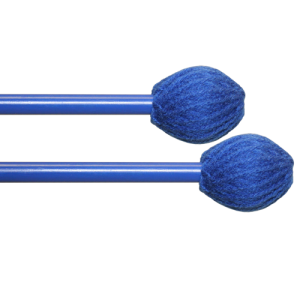 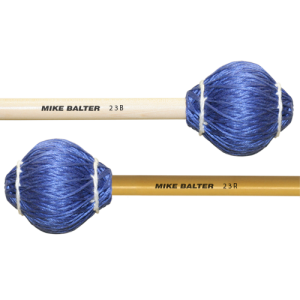 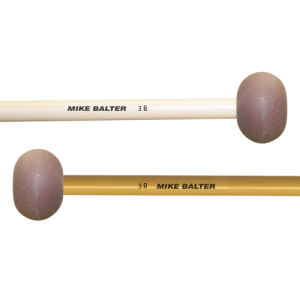 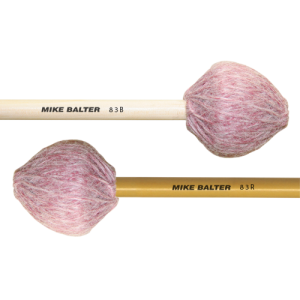 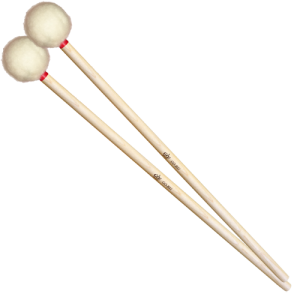 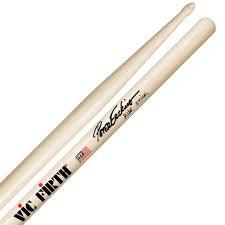 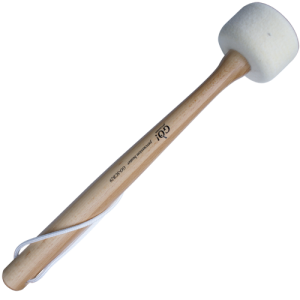 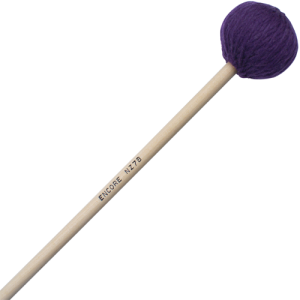 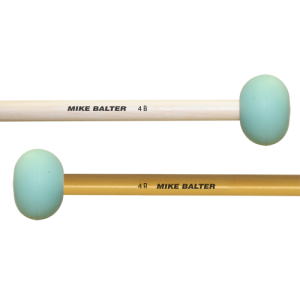 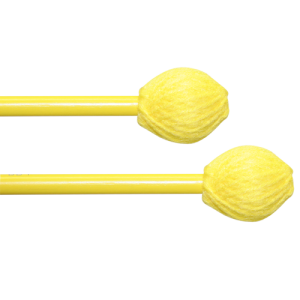 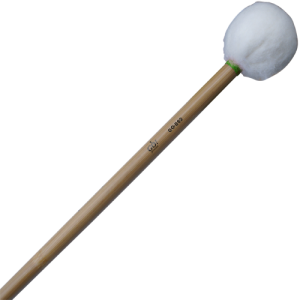 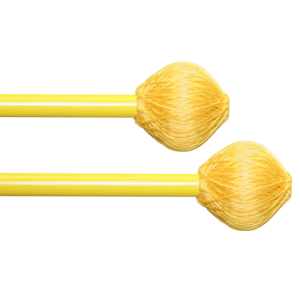 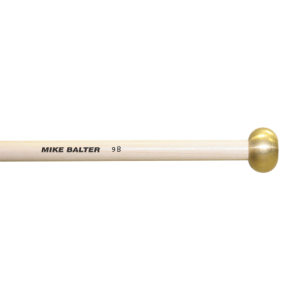 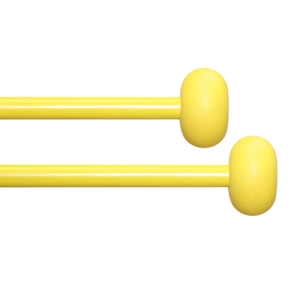 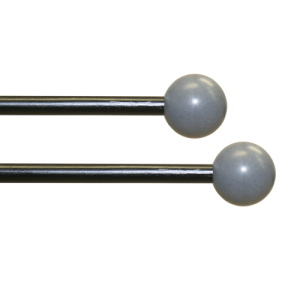 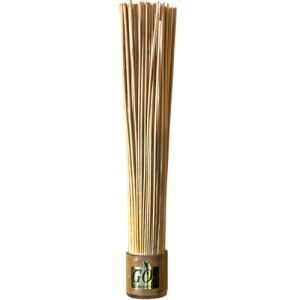 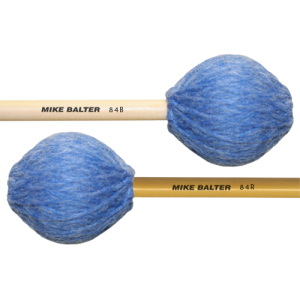 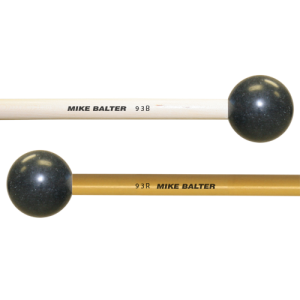 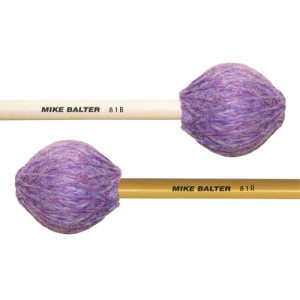 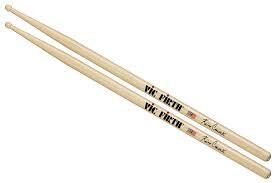 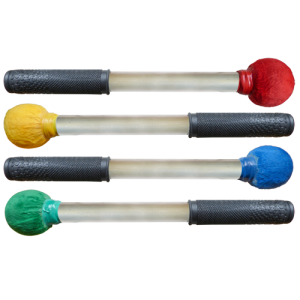 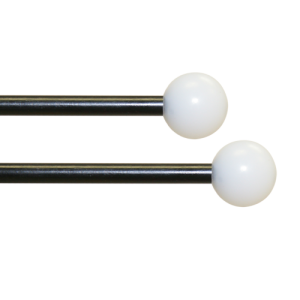 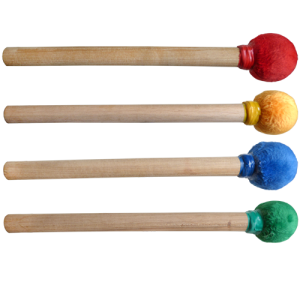 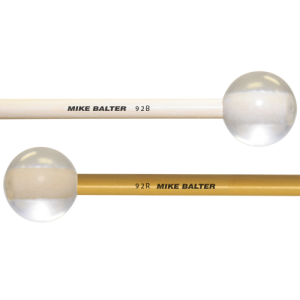 GO TT4 Timpani mallets tonkin handle soft (Yellow) p.pr. 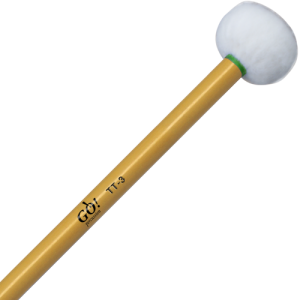 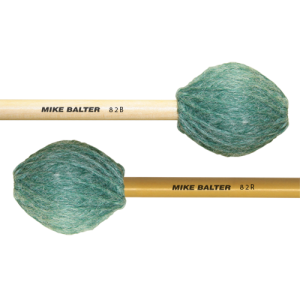 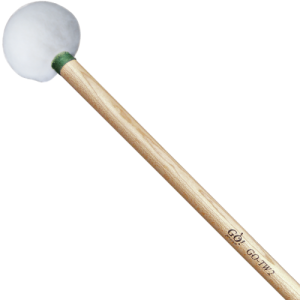 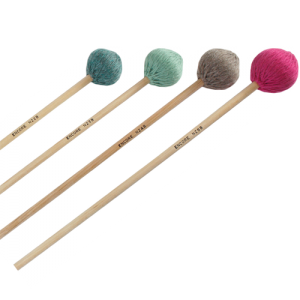 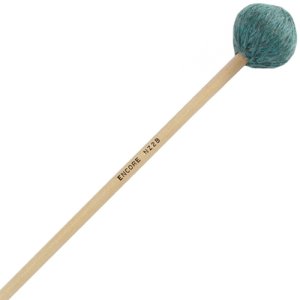 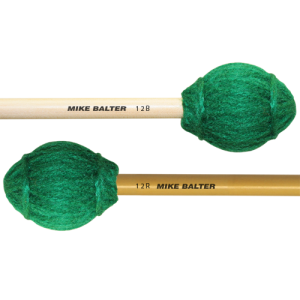 GO TT3 Timpani mallets tonkin handle green medium p.pr. 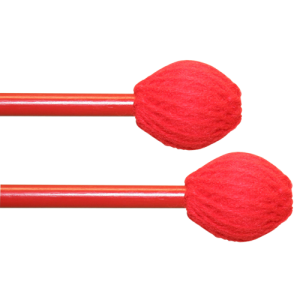  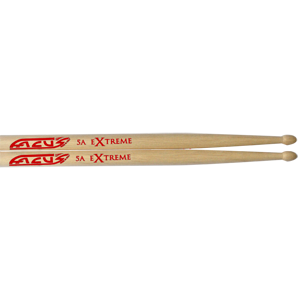 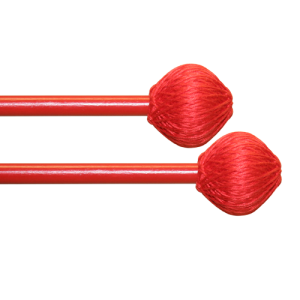 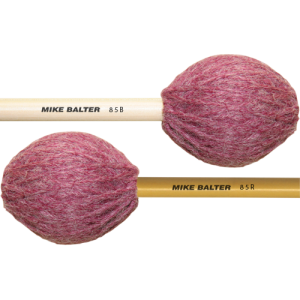 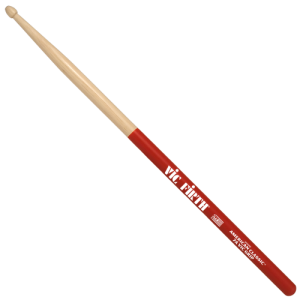 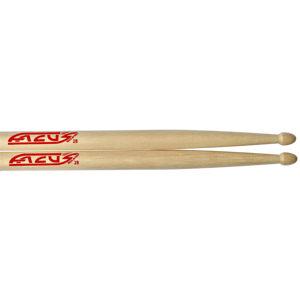 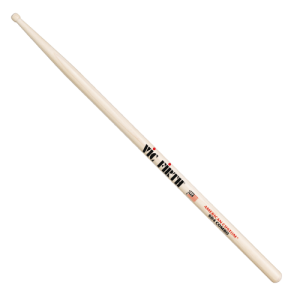 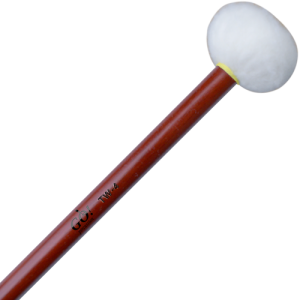 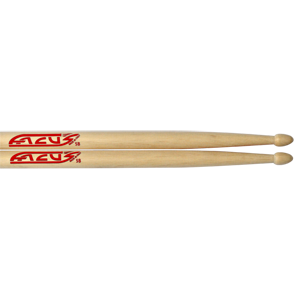 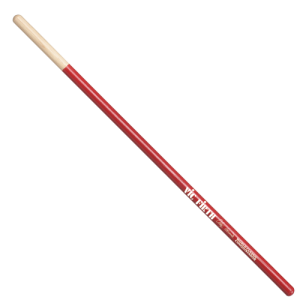 GO TT2 Timpani mallets tonkin handle med/hard (Red) p.pr. 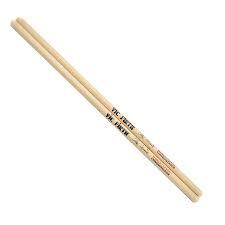 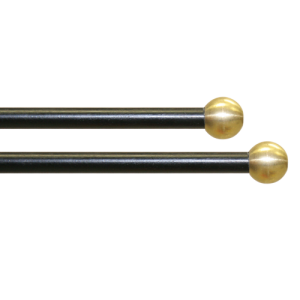 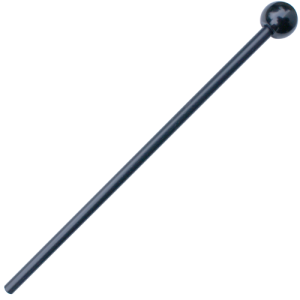 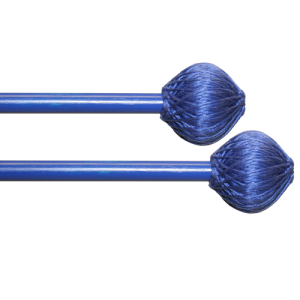 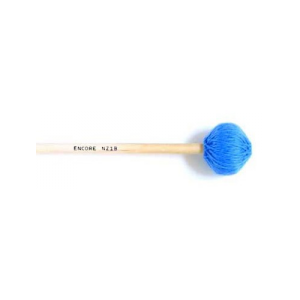 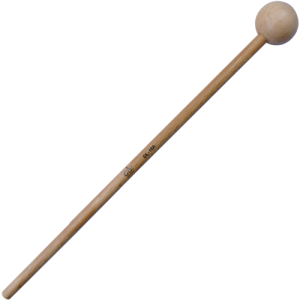 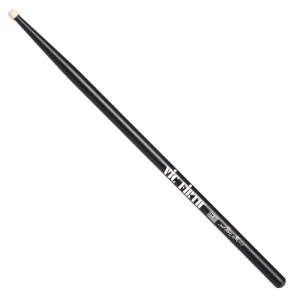 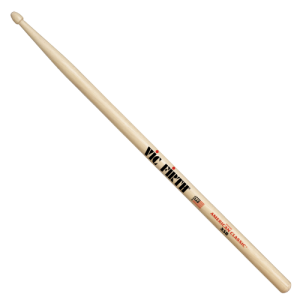 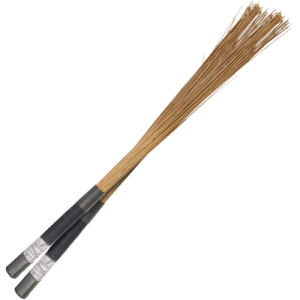 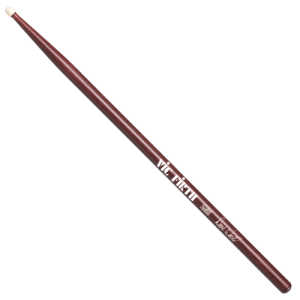 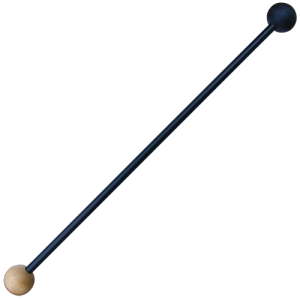 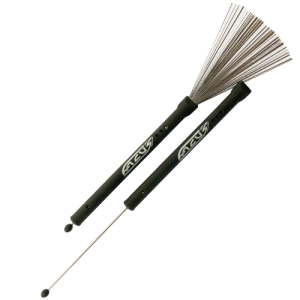 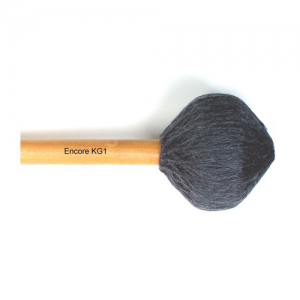 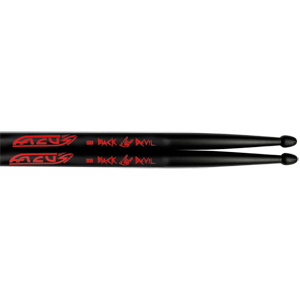 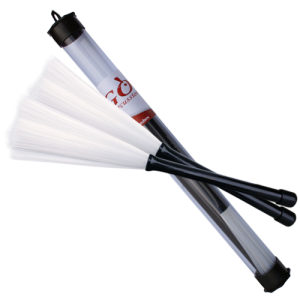 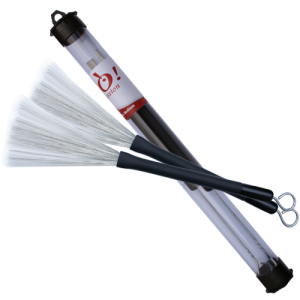 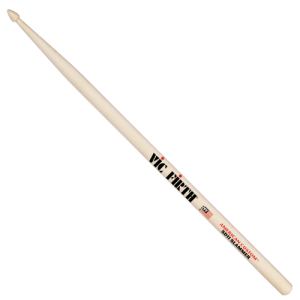 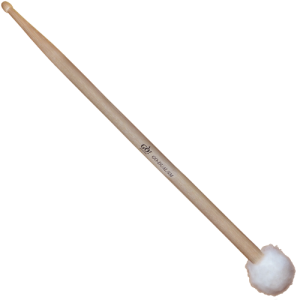 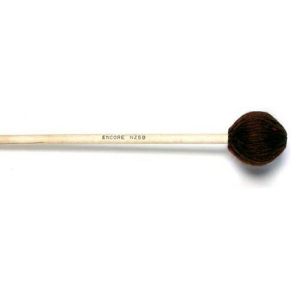 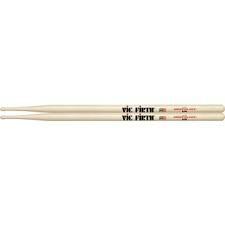 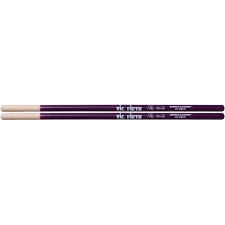 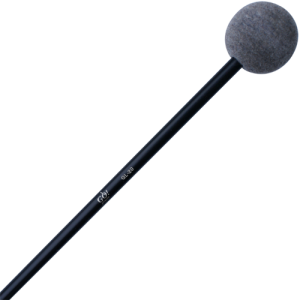 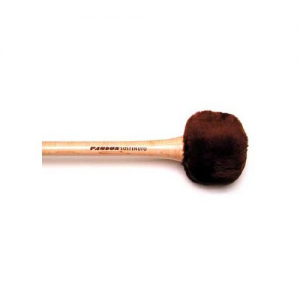 GO TT1 Timpani mallets tonkin handle hard (Black) p.pr.